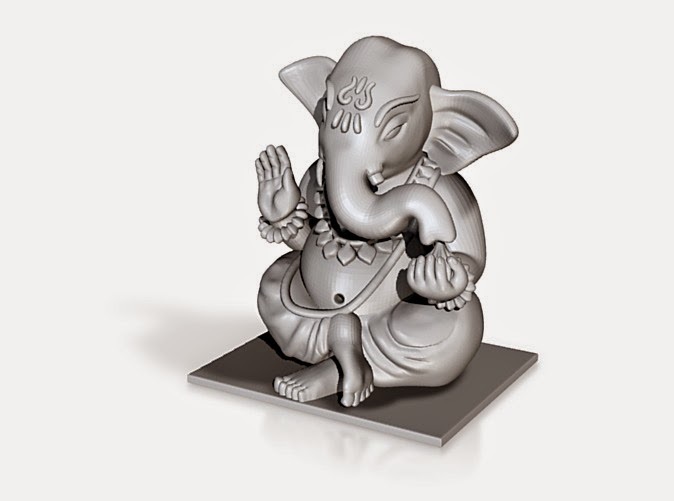 3digiprints Wishes All Ganesh Devotees Happy Ganesh Chaturthi This Year. Get to know more about innovative and decorative items on 3D printing such as 3D printed Pendents and many more. We Will shape your designs according to your requirements.